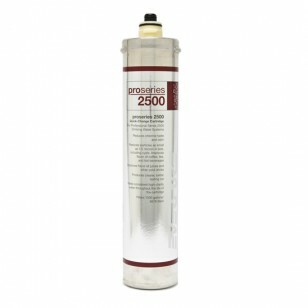 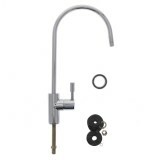 Quick-change water filter cartridge for the Professional Series 2500 Drinking Water System. 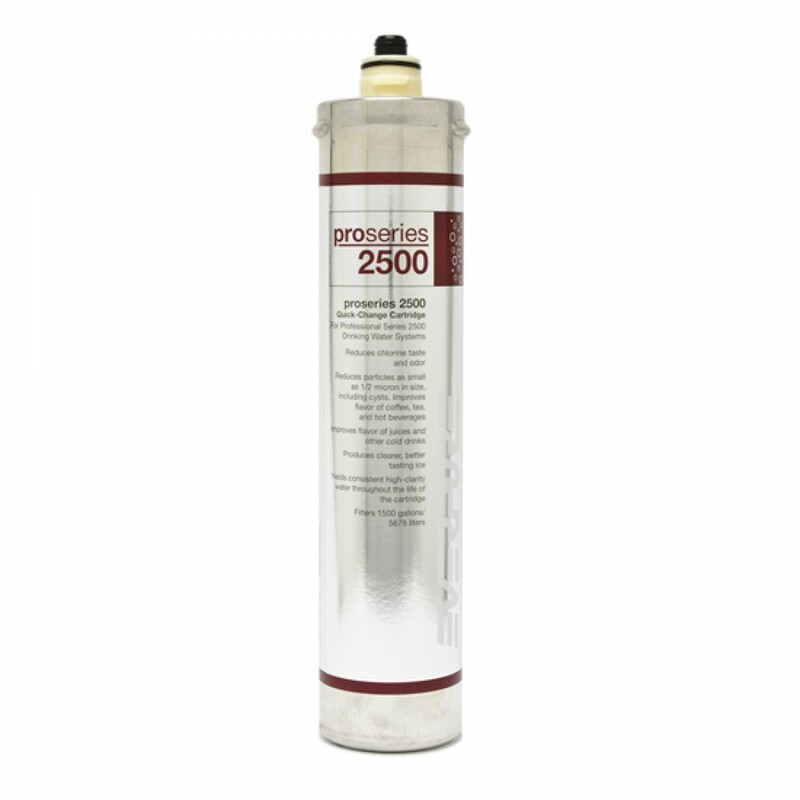 Everpure's proseries 2500 filtration yields consistently clear water throughout the life of the cartridge to improve the taste of coffee, tea, juices and ice. 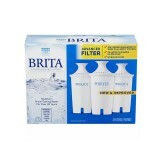 The EVERPURE-EV9300-25 does not reduce fluoride.